I am a proud Valentine's Day graduate. I am a proud Valentine's Day graduate. Looking back, I can see how Valentine's Day helps us to suspend our fixation with meaningless stuff. Even if we do that for a few hours only, we find ourselves thinking more of love, of relationships and of loved ones. Valentine's Day can be hypnotic, depending I suppose, on your age and your cash flow. You find yourself in a state of mindfulness. Whether you like it or not, you are swept away by the colour red, the single stem roses and the chocolates. Even if you protest about the commercialism about Valentine's Day, you somehow embrace the flood of good feelings and thoughts that others are sending out. I too, experienced those dizzy, youthful days of being swamped with gifts and candlelit dinners. Then when my family grew, we celebrated Valentine's Day at home with special dinners or we picnicked and watched the sun set from Signal Hill. Now, my love affair with Valentine's Day has matured. 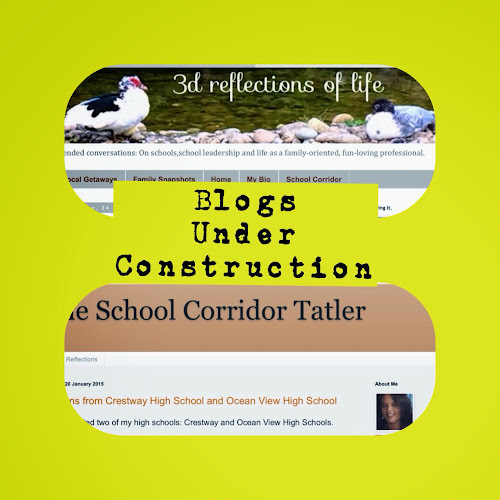 My blog is under construction as I move to self-hosted blogs. By now many of you would have noticed that my blog is under SERIOUS construction. And what an exhilarating, frustrating journey it is! 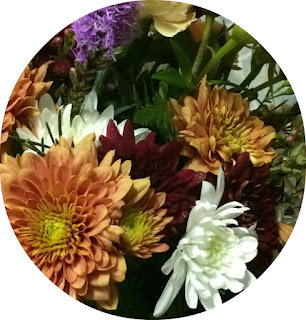 As a newbie to blog design, I am learning by trial and error on steroids. I am learning on the job and the Internet is my teacher. I have always argued that I don't want to run a niche blog because it is too restrictive. I want to share news, views and experiences about my day job, about family life and life in general. This is very much what I could do on my one and only active blog, 3dreflectionsoflife.comAs the interest in my blog is growing, so did the nagging thoughts of having to allow the blog to grow up too. I felt the time is ripe to split up the two primary themes: life reflections and reflections on education. Once I had become comfortable with this reality, I decided to self- host two blogs and then the drama started.